I finally finished a book that I have been trying to read for almost a year. This is one of the toughest reads I've experience in a long while. 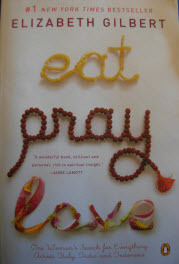 The book I am referring to is Eat, Pray, Love. It was suppose to be a fantastic read, but truthfully, I was not impressed. In fact, I would probably rank this right up there with awful. The worst part is, when I finished, I watched the wildly anticipated movie version and found that to be only slightly more interesting that the book. 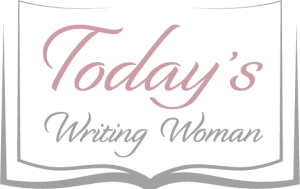 The scenery was beautiful and of course, Julia Roberts did the best that she could do with the character.The introduction to set everything up took forever, so by the time the author finally got to Italy, I wasn't sure I was going to make it thru the rest of the book. The middle section went on and on and on. It was very boring. When the last section finally arrived, I was so excited I was almost finished that I read thru it rather quickly so I could finally watch the movie. A year is really too long to read a book. In my mind, when it takes that long, you might as well give up. But I really wanted to finish it because I knew that the movie was coming out. I didn't see it in the theater as I was still reading it...I didn't see it first thing when it hit Netflix. I waited...for weeks to watch it, just so I could finish the book. Now that I've finished reading and watching the movie with the same name, all I can say is...how disappointing.